Transavia Must definitively Repay French State Aid. Transavia must definitively repay unjustly received state aid from France. The airline had appealed against a decision of the European Commission, but the measure also continues before the European Court of Justice. 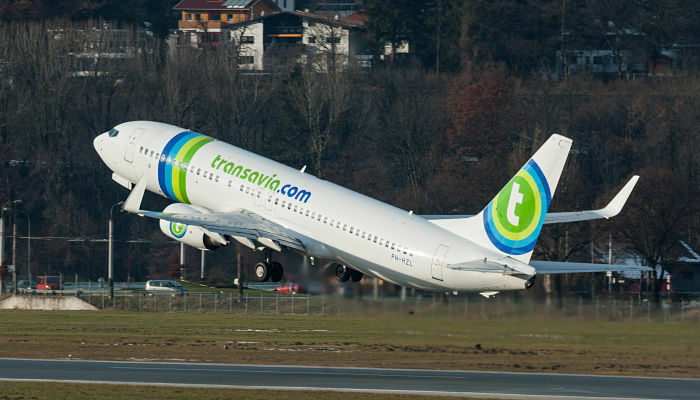 The case rotates around agreements between Transavia and the regional airport of Pau. The budget flyer had to pay less for the use of the airport than the real costs. It put the competition at a disadvantage, so according to Brussels, there was unjust assistance. The European Commission paid Transavia in 2014 to repay 359,000 pounds to the French government. the aviation company stated, among other things, that it concerned agreements with the local Chamber of Commerce, which would not be a government agency. The judges did not take part in this, because the government indeed manages the policy of the Chamber of Commerce.